“Road Warrior” Prints | Mothers Against Wind Turbines Inc. The Devil whispers “You can’t withstand the Storm”. The Warrior replies “I am the Storm”. For Amherst Island and Prince Edward County, the Blanding’s Turtle symbolizes the need to protect Ontario’s sensitive environment. “Road Warrior”, a limited edition print numbered and signed by esteemed artist Peter G. S. Large is now available. Only 50 hand-tinted, numbered prints have been created. Derived from an original drawing the prints are 19 X 13 inches printed on acid-free archival watercolour paper and are sold unframed and unmatted. The “Road Warrior” watermark does NOT appear on the print. Peter G. S. Large is an award-winning Canadian artist. He is Past President of the Society of Canadian Artists, Member of the Ontario Society of Artists, Professional Member and Past-President of the Arts and Letters Club of Toronto. The price is $200 with all proceeds generously donated by Peter to the Association to Protect Amherst Island. Free delivery is available on Amherst Island, in Prince Edward County and in Kingston. Otherwise shipping is $25. Please etransfer $200 to protectai@kos.net or make your cheque payable to APAI and send along with your contact information to Box 6 Stella ON K0H 2S0. Contact protectai@kos.net to arrange to see the print or visit Peter in his studio on Saturday July 9 from 9 to 5 as part of the Amherst Island Art Tour. Start at the Neilson Store Museum and Cultural Centre 5220 Front Road Stella ON to obtain your map and directions. 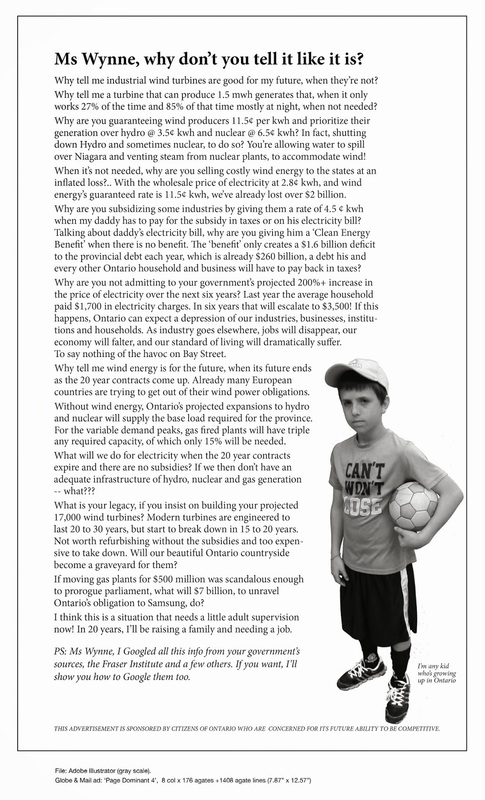 Previous Post20 Cures for Ontari0’s Green Energy DiasterNext PostClean Energy or Tax Burden for Our Children?